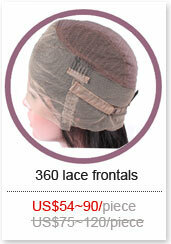 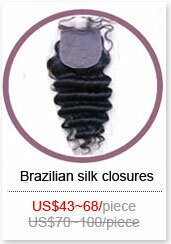 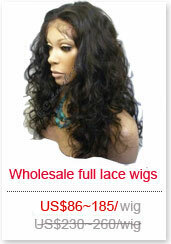 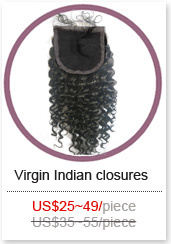 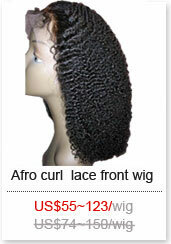 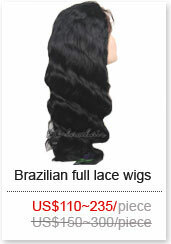 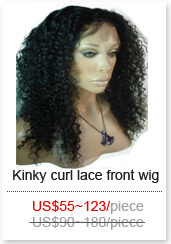 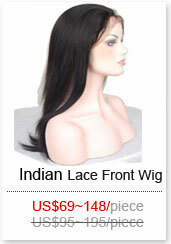 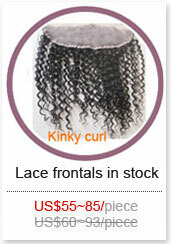 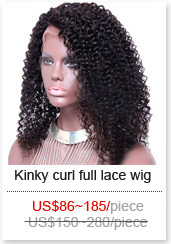 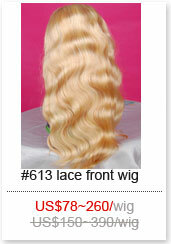 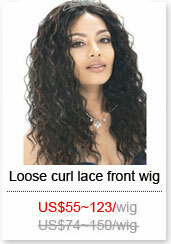 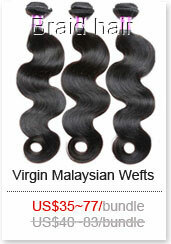 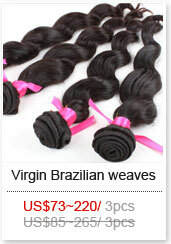 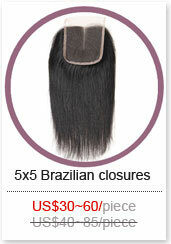 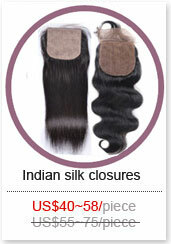 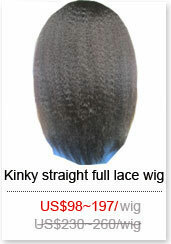 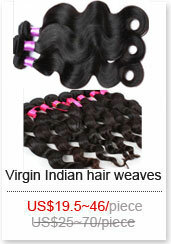 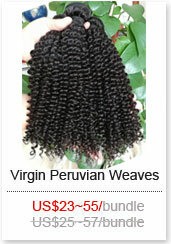 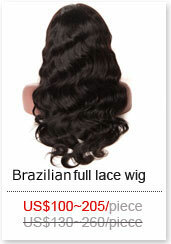 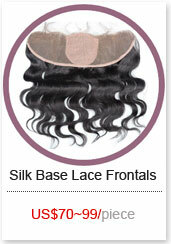 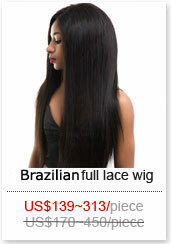 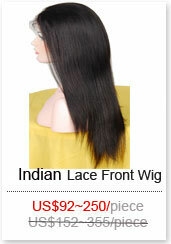 How to Choose Full Lace and Front Lace Wigs? 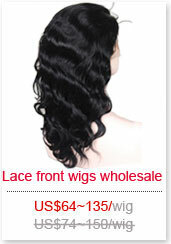 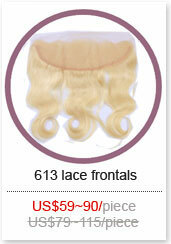 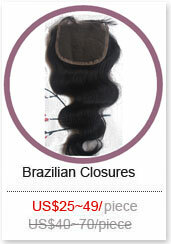 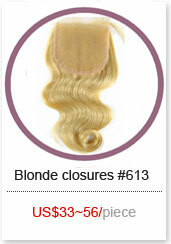 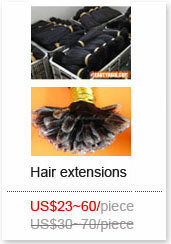 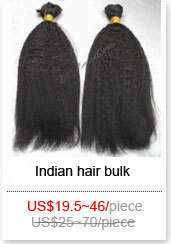 How to Bleach Knots on Human Hair Lace Wig? 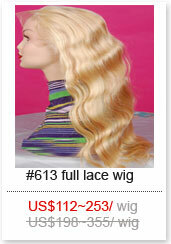 How to Color Human Hair Wigs?